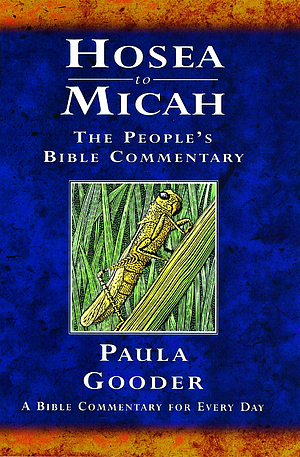 "Hosea to Micah" is part of the bestselling series of books "The People's Bible Commentaries." There are 6 books of prophecy from Hosea to Micah which, taken together, make a rather odd combination. To illustrate this point, we begin with the serious yet familiar writings of Hosea and Amos, then progress to Jonah, a much lighter tale of prophetic disaster. Next, we experience Obadiah - a book written in such a a way that most would find difficult to understand. So what links these book together? Well, despite the the books coming from various times, places and prophets, they share the same story in principle: the thrilling tale of God's connection with human beings. A common theme throughout all of the books is the message of God's everlasting love for his people, as well as his reservations for other countries and their contributions towards a world of peace. 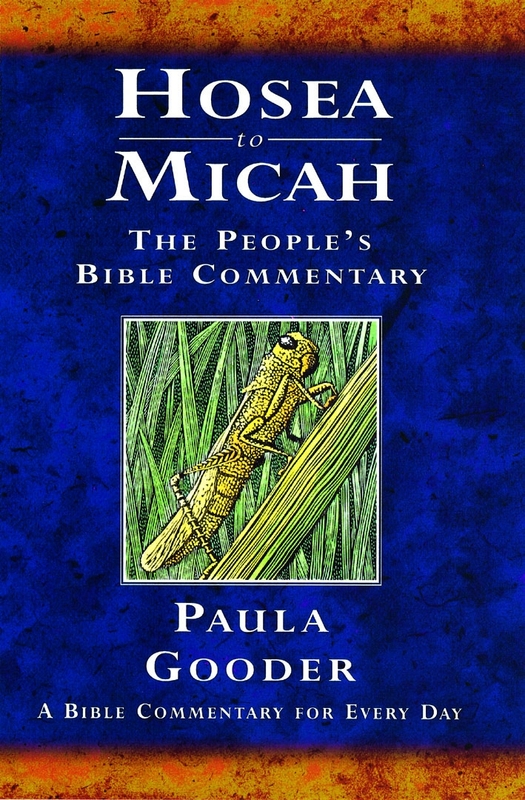 Hosea to Micah : Peoples Bible Commentary by Paula Gooder was published by Bible Reading Fellowship in February 2005 and is our 18210th best seller. The ISBN for Hosea to Micah : Peoples Bible Commentary is 9781841012452. Be the first to review Hosea to Micah : Peoples Bible Commentary! Got a question? No problem! Just click here to ask us about Hosea to Micah : Peoples Bible Commentary.